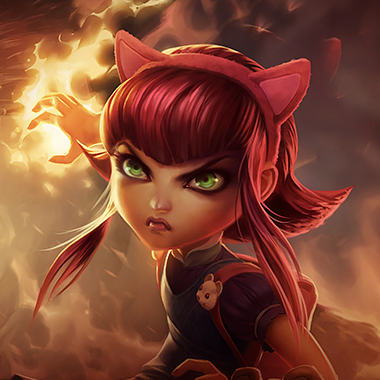 You’re walking top lane from mid in order to gank. 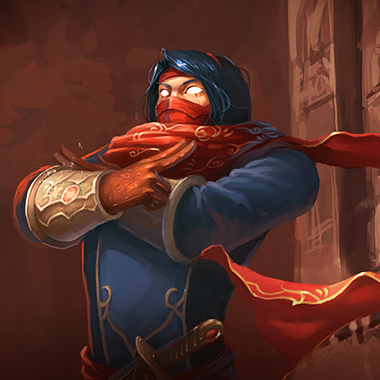 This Malzahar has been pushing you in all game, and now that he’s finally disappeared somewhere, you have the chance to take initiative. As your teammate pings for help over and over again, you ward the river bush. You see Malzahar sitting inside. Oops. 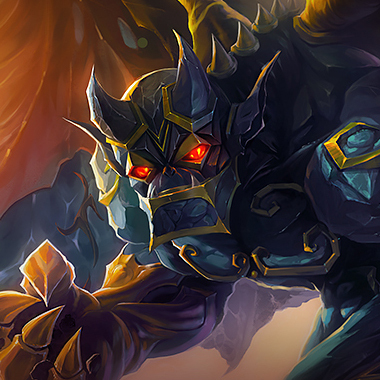 He flashes on you and ults, all while his minions tear at your legs. Within a few seconds, you’ve nearly died. As the ult wears off, you take the opportunity and flash away. Thankfully, you still have some health left. As you check your health bar, you notice it dropping rapidly. You look at your debuffs bar and there it is. Malzahar’s Space Aids. You die. 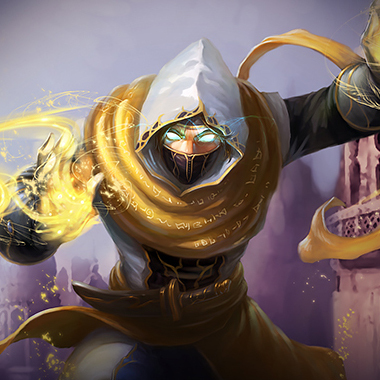 Malzahar is a short range mage with strong pushing power and a very powerful ultimate. He’s good at pushing and lane bullying. Although he may seem impossible to deal with, he has key power spikes. 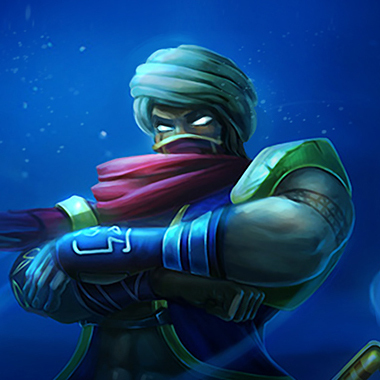 In this guide, I’ll teach you to avoid those power spikes and deal with this Arabian Night (Cause he’s from the Void, geddit?). 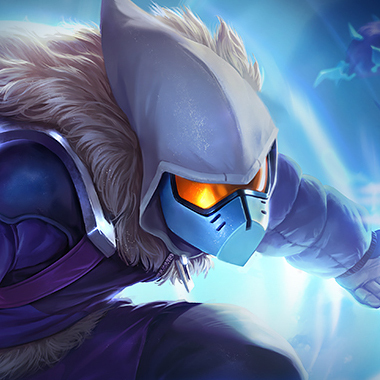 If Malzahar hasn’t taken damage or crowd control recently, he gains a shield which makes him immune to crowd control abilities and makes him take 90% reduced damage. Malzahar creates a line that damages enemies and silences them. Malzahar spawns a Voidling which attacks nearby enemies. If the Voidling attacks nearby enemies, they spawn new Voidlings. Malzahar places a disease upon an enemy, dealing damage over the next 4 seconds. Dealing damage to the target using Call of the Void or Nether Grasp will refresh the duration of the disease. If the target dies, the disease spreads to one nearby enemy and refreshes Malzahar’s mana. 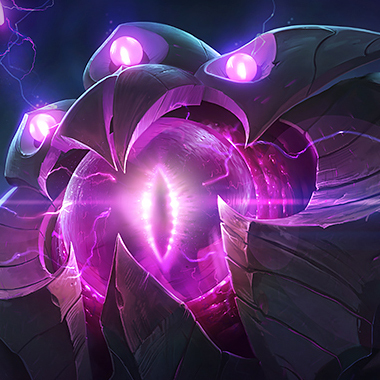 For the next 2.5 seconds, Malzahar suppresses an enemy and creates a Null Zone underneath them which deals damage to all targets over the Null Zone. 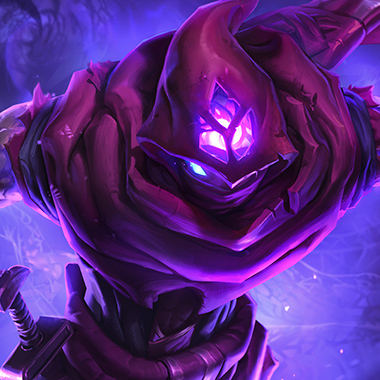 Malzahar’s passive has a very long cooldown at early levels, so proc it with an auto attack before your spell cooldowns come back, so you can cast them on him. If Malzahar’s Malefic Visions are on a minion, stay away from it, or when it dies, you’ll get the debuff. If you do get Malefic Visions on you, stay far away. If Malzahar manages to cast his Q on you, you’ll take a huge amount of damage. 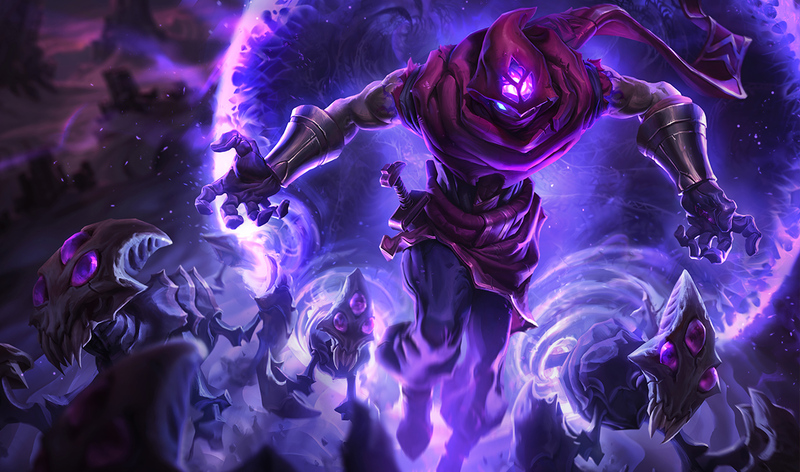 Save your AOE spells when pushing the wave until Malzahar casts his W. If you kill the Voidlings with your spells, he’ll have great difficulty pushing back against you. Malzahar’s ultimate can be removed with Quicksilver Sash but can’t be removed by Cleanse. Malzahar has low mobility but has his passive. 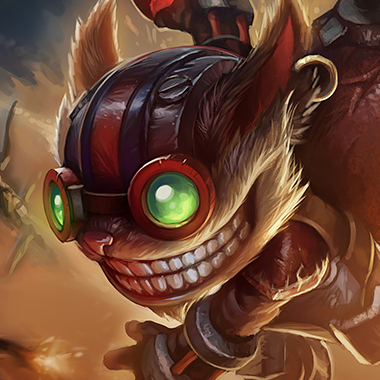 Remove his passive before a jungler ganks, or he’ll be impossible to stop. The Voidlings attack whatever has Malefic Visions on. Your w can actually negate almost all of Malzahar’s damage. 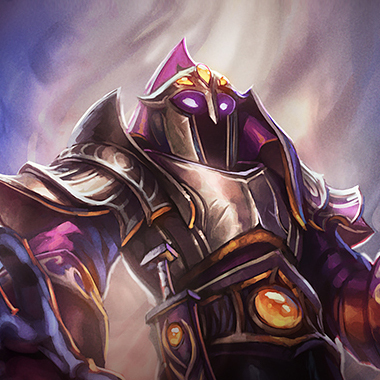 His E will heal you, and you’ll take reduced damage from his ultimate and Voidlings if you can cast it before he ults. Always take away his shield before ulting, or you’ll waste it. You outrange him and can meet his pushing power. At early levels, don’t waste too much mana trying to push. At level 6, poke him until you can ult him. He’s a very short range champion, so stay away and you’ll be able to harass him easily. You can push just as quickly, roam, and have great turret pressure. If you roam and use your ult, he can’t catch up in time. If you stay mid, you can clear his Voidlings for extra gold. If he roams, you can take his turret. Save your E to clear his Voidlings. Malzahar does magic damage over time, and does %max health damage with his ultimate, so items like Spirit Visage work well against him. Banshee’s can block his ultimate, or block his E. Without both, he doesn’t do a lot of damage. Quicksilver Sash also removes Malzahar’s suppression.